Everyone who was over the age of five on November 22, 1963, remembers where they were when they heard that President Kennedy had been shot. It was a seminal moment in most people’s lives. I was in a ninth grade math class taught by my crusty, no nonsense math teacher, Miss Rosenthal. It was the last class on a Friday and I was sitting next to the window in the front row. I suddenly heard shouting outside on the front walkway and saw kids gathering and talking animatedly. Miss Rosenthal got annoyed at me for looking out the window and told me to face front and pay attention. I protested that something was going on outside but Miss Rosenthal didn’t care. She insisted I stay focused on the class and ignore the crowd growing just a few feet away from me. When we went back to school on Monday, Miss Rosenthal apologized to the class for preventing us from hearing the breaking news sooner. As soon as class was over, we were accosted by kids in the hallway with reports of JFK’s shooting. In a haze, I went to my locker, got my coat and went outside. By the time I got to the front door, everyone was hysterical because JFK had died. We were all crying on the car ride home. I spent the entire weekend watching the round the clock coverage of the death and the funeral. 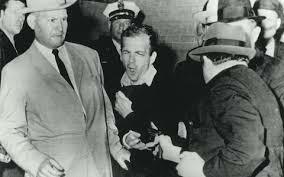 I saw Lee Harvey Oswald shot on live TV. I shared this grueling experience with most of the country – the first time we all went through a national crisis together in that way. In contrast, my mother was out shopping that Friday afternoon. She was looking at sets of China and fell in love with an expensive set that was way above her budget. She reluctantly left the store but was proud of her frugality. She immediately heard the news about JFK’s assassination. Her reaction, after horror and sorrow, was “Life is short”. So she turned around, went back into the china shop and bought the china! That’s my mom in a nutshell – a president’s assassination translates into the purchase of something beautiful. I actually saw John F. Kennedy up close, in person, twice. The first time, his car slowly passed ours on the FDR Drive. He was in a convertible with the top down and his hair was blowing in the wind. He was charismatic. The second time, he was president and his motorcade was driving up Park Avenue, in New York City, the street I lived on. I was about twelve and was walking home. I stopped and stood in the street to catch a glimpse of his car. I saw him clearly through the window and I waved to him. As I watched the car drive past me, Kennedy turned around and waved back at me. There was no one else there that he could have been looking at! I was thrilled and I can still see his face in my mind. Later in high school, I had a different experience with death. My best friend, Anne, lived a few blocks from me and we spent a lot of time together. One day, Anne’s father pulled me aside. He told me that Anne’s mother had been diagnosed with terminal cancer and he wanted me to be the one to tell her. I was in eleventh grade! I was shocked and terrified. But he pleaded with me and said he just couldn’t do it himself. When Anne was visiting, I sat her down in my comfy chair and gave her the bad news. As I had expected, she wanted to go right home and be with her parents. Her mother died a few months later. Unbelievably, this scenario repeated itself the very next year! 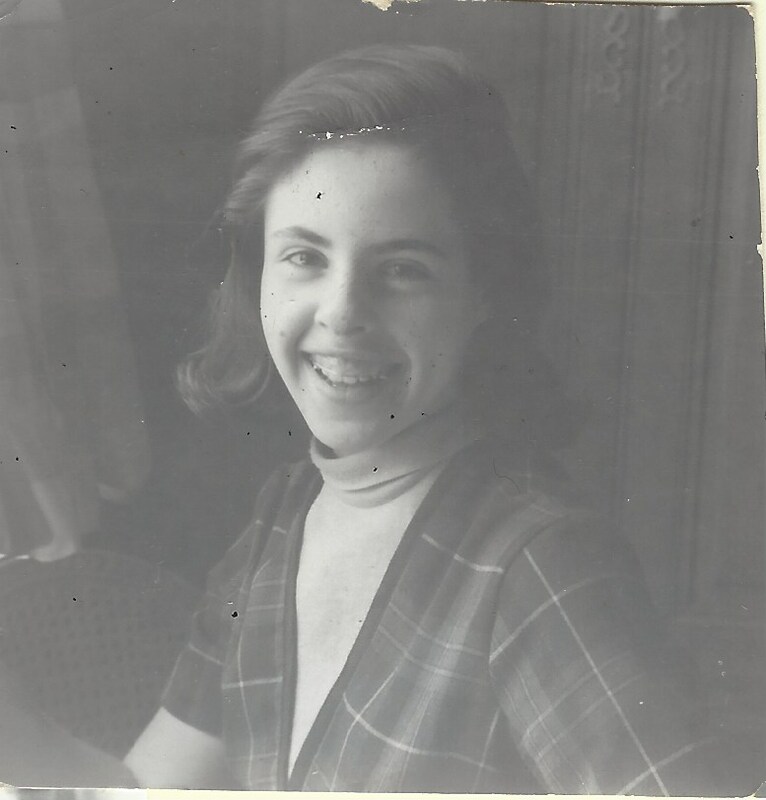 In our senior year in high school, Anne’s father was also diagnosed with terminal cancer. 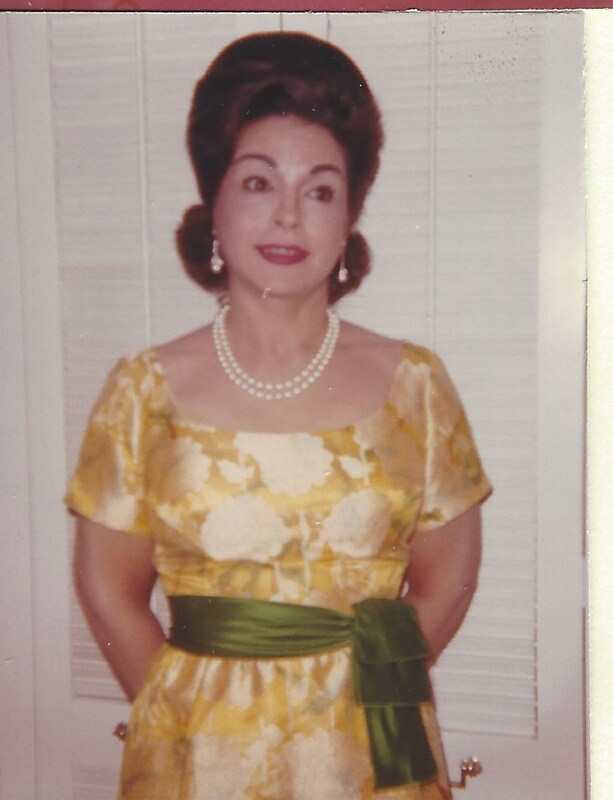 Her Aunt Edna, her father’s sister, was very close to the family. She came to me and, again, asked if I would tell Anne that she was losing her sole remaining parent. I protested but Edna said that she and her brother didn’t want to be the ones to break the news to Anne. So, again, I sat Anne down and gave her the life-changing news. This was devastating for me as well as for her. We both cried. When her dad died later that year, Aunt Edna moved in with Anne and became her permanent mother and father. Anne and I stayed friends through college but then lost touch. We only reconnected, by email, after our 40th high school reunion, over ten years ago. She was a lawyer, was married and had two grown daughters. She seemed content with her life and I felt relieved to know that she had landed on her feet after her early tragedies. So my high school years had different but powerful brushes with death that helped shape who I am and how I deal with tragedy and death. Such vivid and often sad memories. I can hear in your words that they did have a lasting effect on you. That horrible weekend in November, 1963, made a lasting impression on anyone who lived through it. In addition to the shock of having a President assassinated, we got to watch every detail of the investigation, the funeral and the new president on TV, along with the entire nation. This national sharing on TV was a first for us – it’s so common now that noone thinks about it. But it was new then and very powerful. I remember the day also. My girlfriend spent the weekend and we did the same thing. It was such a powerful event that it changed the nation as well as the people in it. I don’t believe that Oswald could have done it alone, but I don’t know who helped him or why. I have theories that I obsess about every once in a while but I’m afraid we’ll never know for sure. 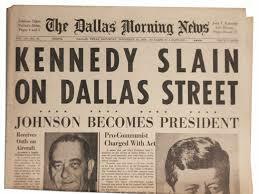 I was only 6 years old and living in England when President Kennedy was assassinated but of course, it was on the news. I honestly can’t remember how I felt about it but perhaps it was the beginning, along with the death of Pope John XXIII earlier that year was the beginning of me paying attention to news on television. Quite scary news some of it was around that time too. It must have been very hard on you to be asked not once, but twice as a teenager to deliver such difficult news to your friend. They must have thought you very mature but it was a little unfair of them to put it on you I feel. I was very mature. Really a mini adult. Both emotionally and intellectually. So I think Anne’s parents forgot that I was still a child too. It was horrible of them to have me tell Anne about her parents’ illnesses. But I discussed it with my parents and we decided that this would be best for Anne and that I could handle it. You bring back memories. 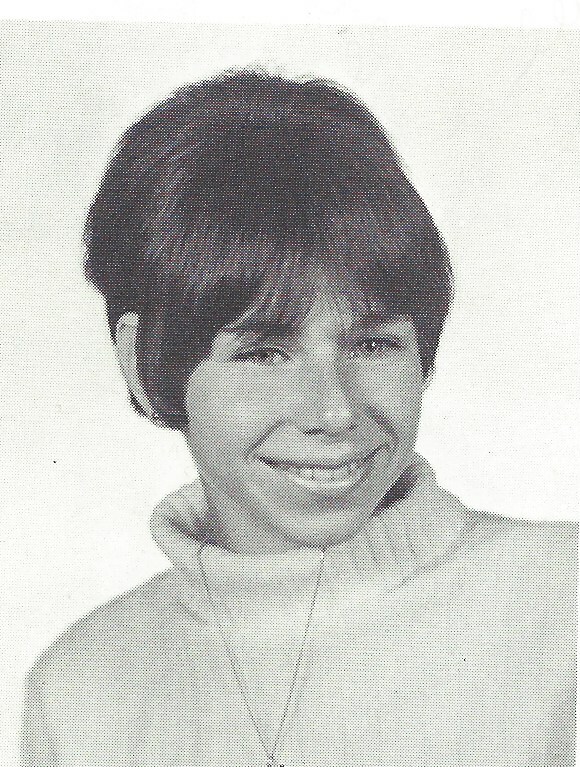 I was fifteen and a sophomore at WAJ High School in upstate New York. If you have ever heard of Ski Windham or Ski Hunter, that’s the mountain we lived on. There were 35 students in my class, Juliette Judd ran through the hall announcing Kennedy had been shot. Everyone remembers where they were when they heard about the shooting! It made such a lasting impression for most people. I couldn’t tear myself away from the 24 hour coverage on TV. It was truly a national nightmare. I’ll never forget the Kennedy assignation either. What a burden placed upon you at such a young age Ellin – to have to tell your friend about her parent’s illness. My parents and I decided that in a stange way, I really was the better person to tell Anne about her parents’ illnesses. Her father and then her aunt were so overwhelmed and emotional and sure they couldn’t handle the situation, that my calm and sympathetic approach would be easier for Anne initially. So while it was a terrible situation, I think we did right by Anne and her family. You did right by Anne but that must have been very hard on you. 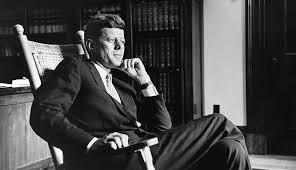 I don’t know anyone from our generation who doesn’t know where they were when they first heard about Kennedy. 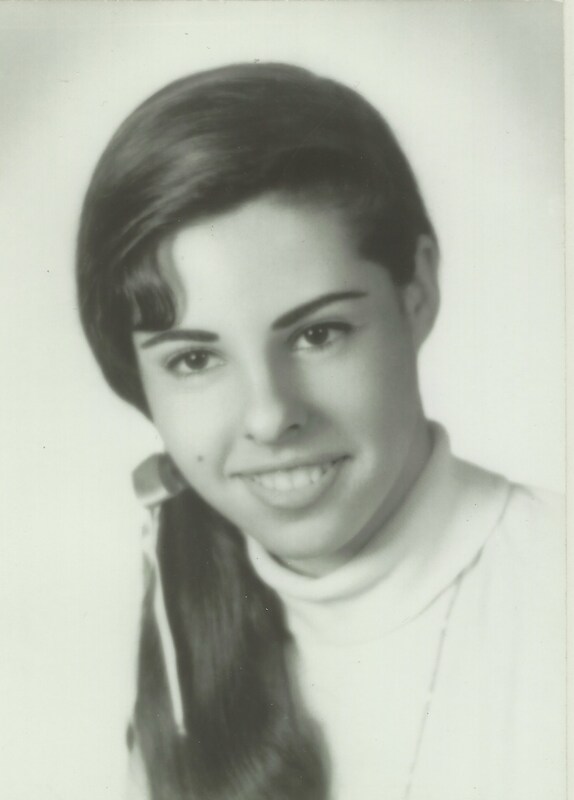 I was 16, freshman at Hofstra. In the cafeteria holding a cup of tea. The speakers went on and the room got quiet and I stood there, with the tea in my hand, for almost two hours. 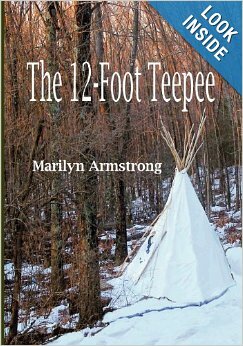 Marilyn – sounds like you just got paralyzed when you heard about the shooting in Dallas. Most people got hysterical first and calmed down into a stupor later. You did it in reverse. It made no sense to me. This was the first time I’d been old enough to have any kind of relationship with a president and it was so exciting … and one bullet, gone? How can that be? I tend to go blank with shock. It’s how I manage to function through crises, then fall apart – afterwards. It’s convenient, I suppose.